Our surfaces are limitless. 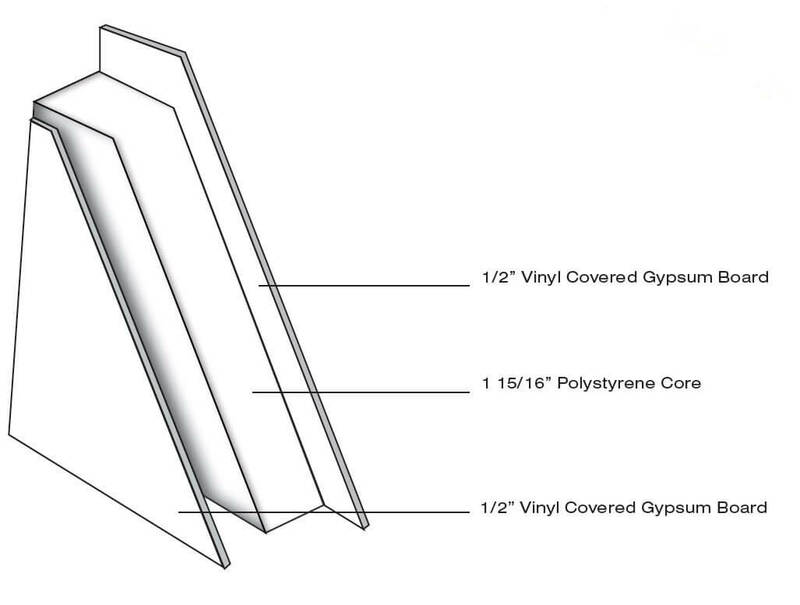 Our most popular wall panel system consists of 1/2” vinyl covered drywall is great for fire resistance, soundproofing, and affordability. 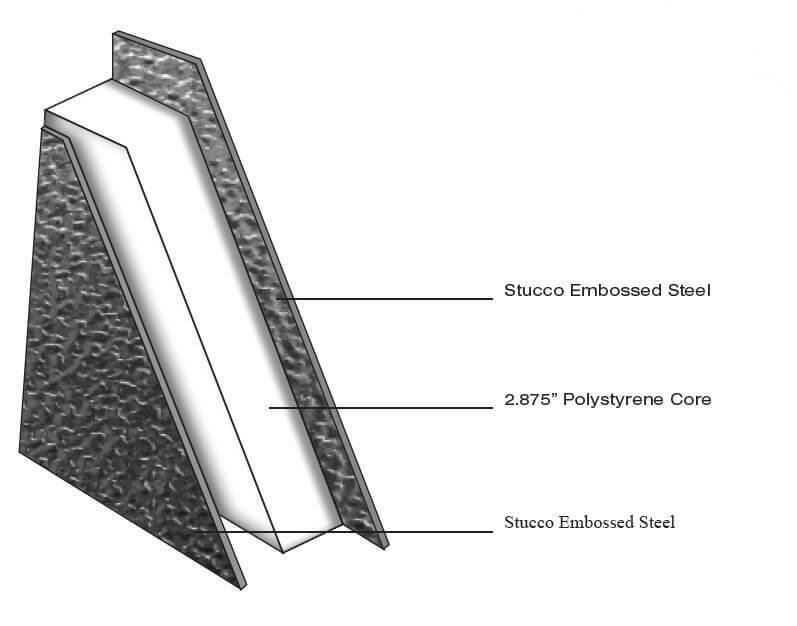 We also utilize aluminum, steel, hardboard, fiberglass reinforced plastic (FRP) porcelainized steel, plywood and virtually any type of surface you can laminate. Our modular wall systems are incredibly versatile. While we are happy to supply you with our standard “off the shelf” 8’ x 10’ structure, we have the capability to make any size structure you wish to within a 1/4” tolerance.